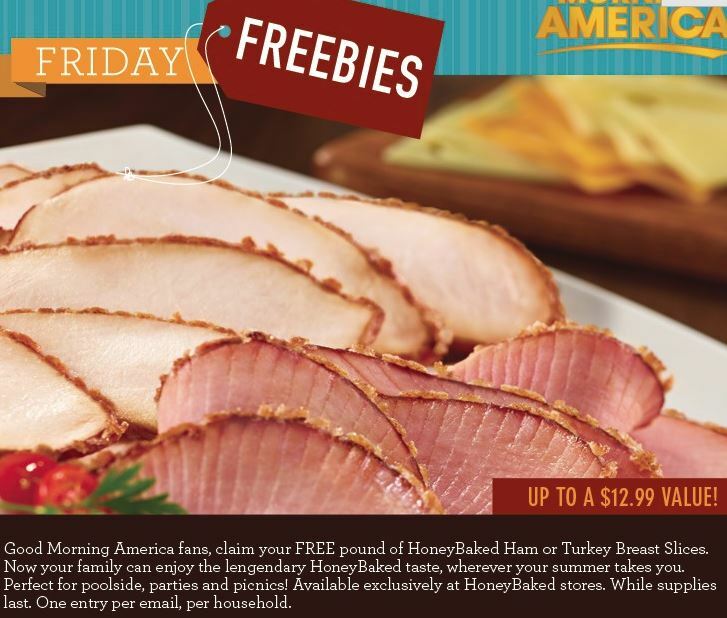 Get a FREE pound of Honey Baked Ham or Turkey Breast Slices from Good Morning America! Fill in the form to get yours. While supplies last. One per household. 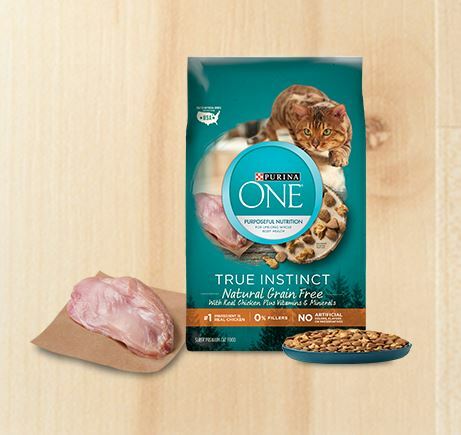 Honey Baked Ham (ARV $12.99) or Turkey Slices (ARV $9.99) redeemable at locations that sell HoneyBaked products. 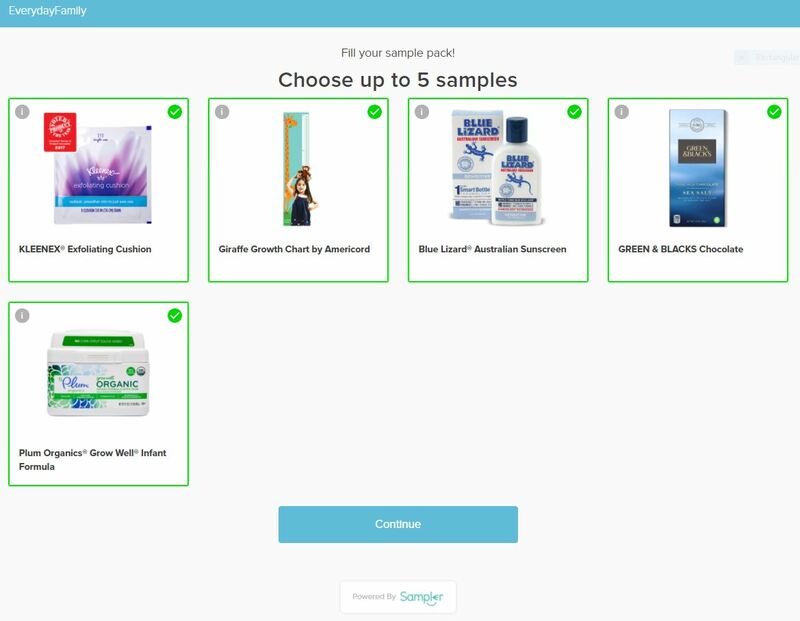 Your voucher will be sent via email within 24-48 hours. Plink – New Sears Offer – Spend $20, Get a $20 Gift Card!